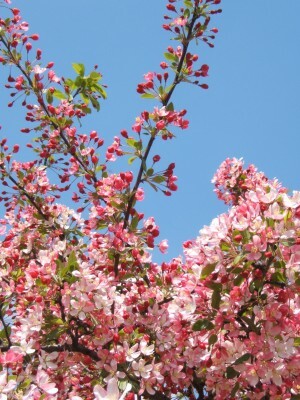 I wanted to share the buzz at The Center in Palos Park, IL both in appreciation—and as inspiration to others, highlighting various ways of embracing the Treewhispers project. 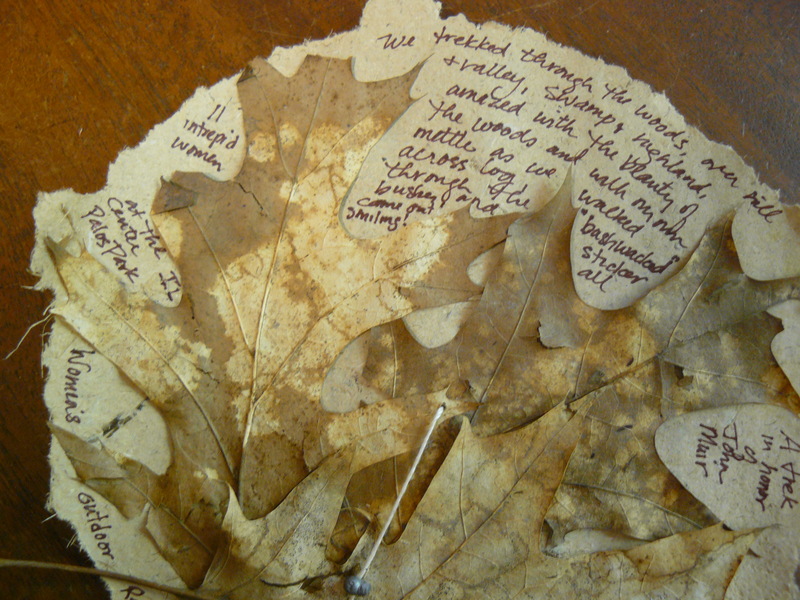 The Center has chosen opportunities to present papermaking, storytelling and guided walks. 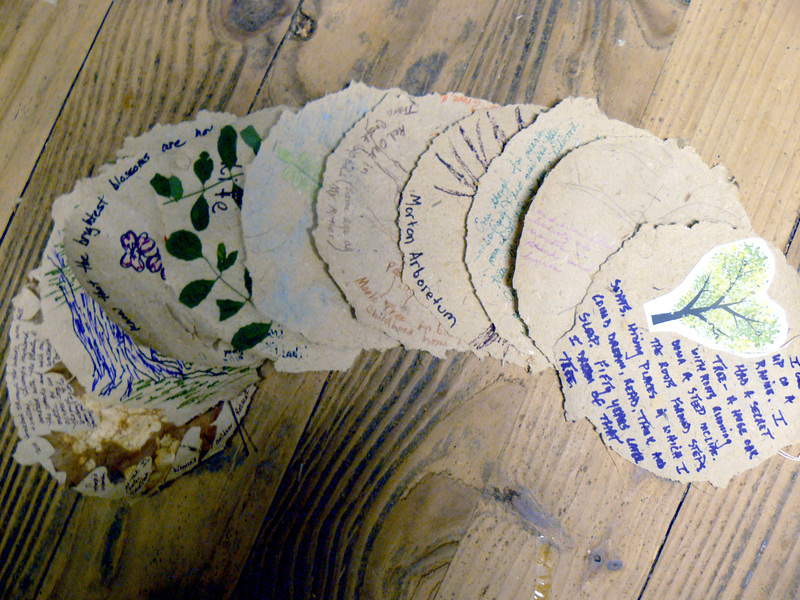 They are “growing their forest” of paper rounds having had instructions for stringing so that in the end it will be included in the upcoming installations and be consistent with the other “trees”. (Please contact me for these instructions and materials should you be interested in doing the same.) And so, with great excitement may I present the letter from Lois! 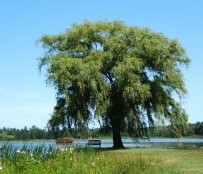 Hi Pam—We continue to enjoy the ongoing Treewhispers project at The Center. 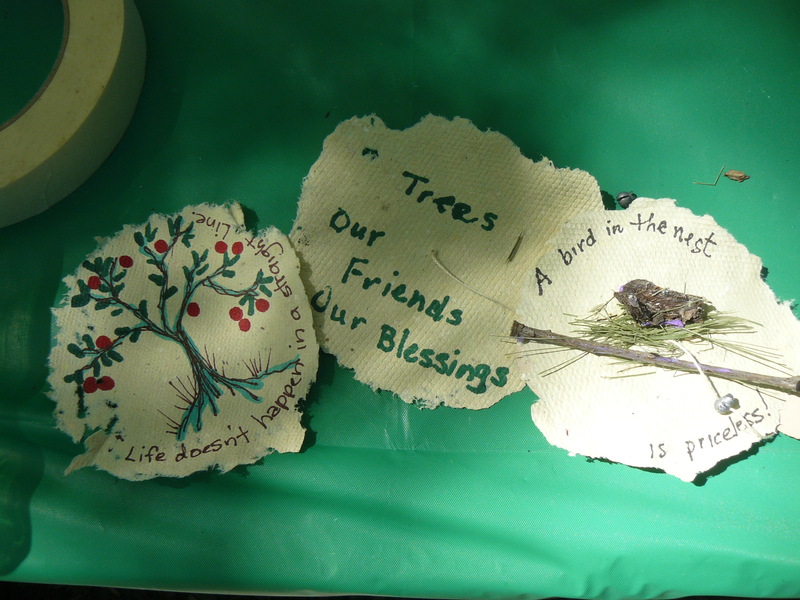 At the Little Art Show on May 25, we let folks make their own little 3″ circles of paper–they were so quick to dry with an iron that they could write and draw right away–and we strung them up—and called it our “sapling!” Then this last weekend at our Outdoor Women’s Connecting With Nature Retreat we used pre-made handmade paper, but really enjoyed everyone drawing and writing on their disc. The ladies were really into their memories of trees significant to their lives. 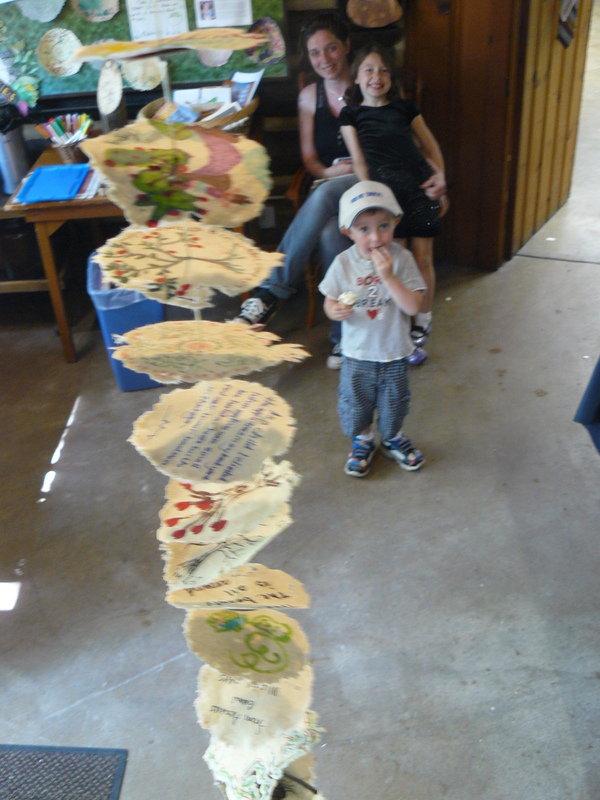 We strung them right on the spot, hung them from a tree branch, and had our closing circle ritual around our tree trunk of memories! I really like this idea of a progressive forest being made as we progress through the summer. I think by September, we will have a very impressive looking display to appreciate and then to send off to add to your collection. Little art show photos attached. Retreat photos to follow. 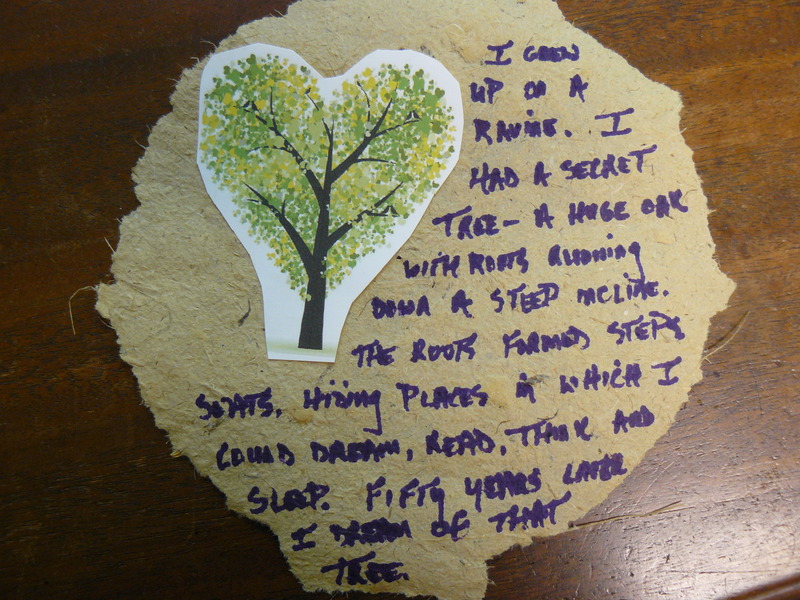 This Sunday, May 25, 1-3 p.m. at The Center in Palos Park, IL we are having a Little Art Show of tiny artworks and will give guests an opportunity to make tiny circles for the Treewhispers Project. You’re invited to join us!